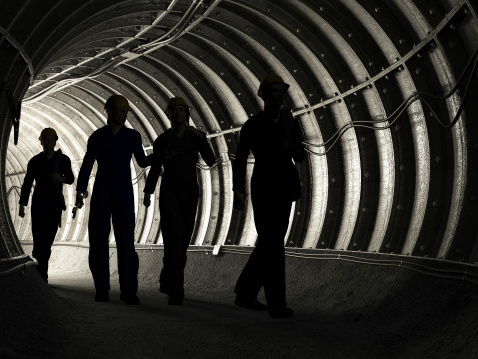 Mining stocks and sector-related exchange traded funds strengthened Monday as a trade war cease fire between the U.S. and China fueled hopes that the second biggest economy in the world could recover and pick up on demand for raw materials. 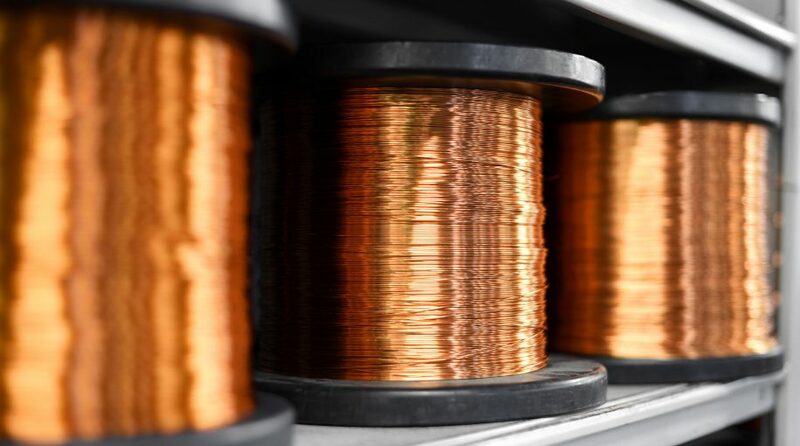 On Monday, the Global X Copper Miners ETF (NYSEARCA: COPX) surged 4.0%, VanEck Vectors Rare Earth/Strategic Metals ETF (REMX) advanced 3.1% and iShares MSCI Global Metals & Mining Producers ETF (NYSEArca: PICK) increased 3.4%. Both COPX and REMX also broke above their short-term trend line at the 50-day simple moving average as well. Industrial metals and related mining companies rebounded on hopes that the U.S. and China would put aside their trade spat. China, the second largest world economy, is also the world’s biggest consumer of commodities, accounting for 50% of global copper demand, so the lingering concerns over tariffs have cut into the consumption of metals used in manufacturing and construction in recent months, the Wall Street Journal reports.